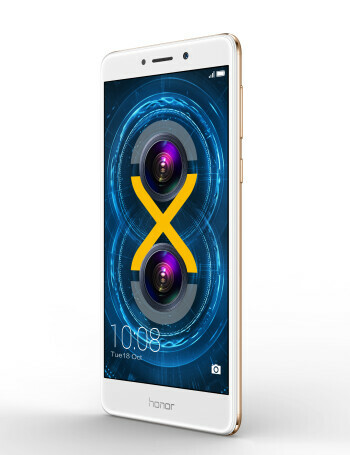 The honor 6X gets a 5.5-inch display with the same 1080 x 1920 resolution as the 5X. 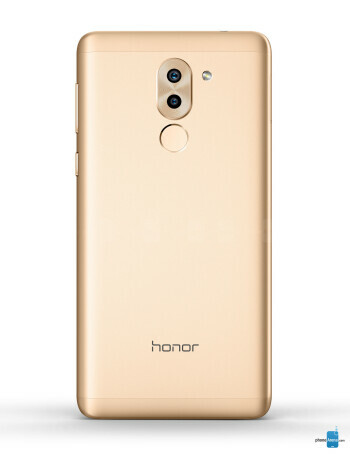 The device is powered by the HiSilicon Kirin 655 SoC made by parent company Huawei, along with 3 gigs of RAM. Storage-wise, there is 32 GB of real estate which can be expandable by means of a microSD slot. Given its middling internal hardware, the device's 3340 mAh battery is substantial in size. 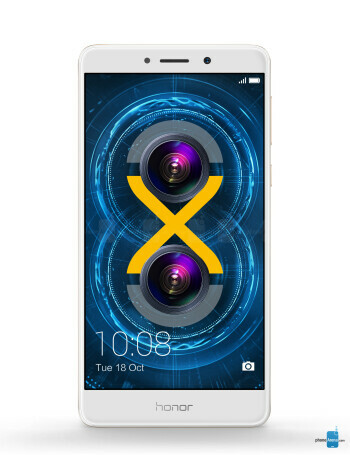 The honor 6X is adorned with two rear-facing cameras - a 12 and 2-megapixel combo with PDAF. On the front, selfie fans get an 8-megapixel shooter. 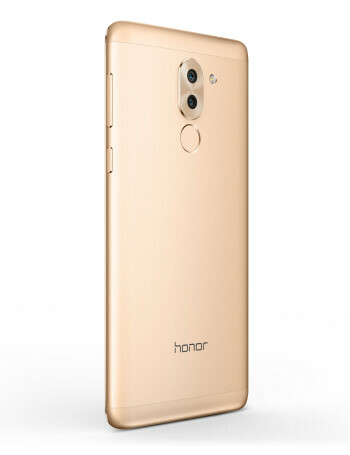 Honor 6X to have its own Android Nougat beta program in the U.S.